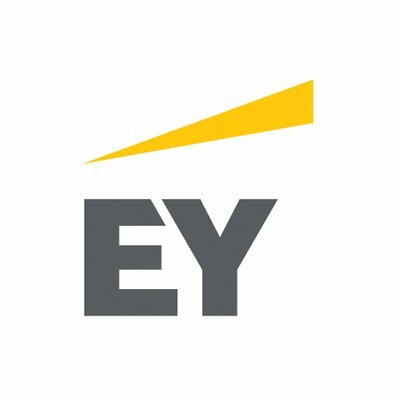 EY's Assurance services include audit, audit quality, EY digital audit, financial accounting advisory services, forensic & integrity services, climate change and sustainability services, private client services, EY reporting, and the sustainable impact hub. EY's Tax services include tax planning, tax accounting and risk advisory services, tax compliance, managing tax controversy and policy, tax function operations, law, people and workforce, and US tax reform. EY's Transaction Advisory Services include strategy services, corporate finance, buy and integrate, sell and separate, reshaping results, digital M&A (mergers & acquisitions) framework, and infrastructure advisory.